Younger brother of late rapper Da Grin, Olaonipekun Olatunbosun also known as Trod is FreeMe TV‘s guest on ZoneOut Sessions, and the team chose the perfect ace to round off the season! 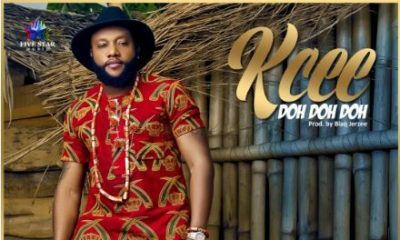 The young fire-starter is quite the explosive talent, delivering his thrilling and catchy lyrics in the indigenous Yoruba language! Whoops !!!! Dagrin RIP your Brother is igniting your dream ..Nice one my guy. 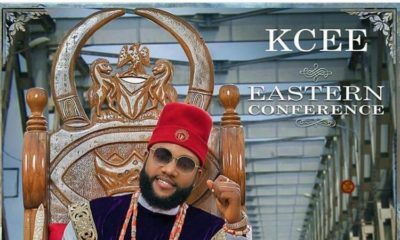 Listen to KCee’s New Album “Eastern Conference” on BN Now!